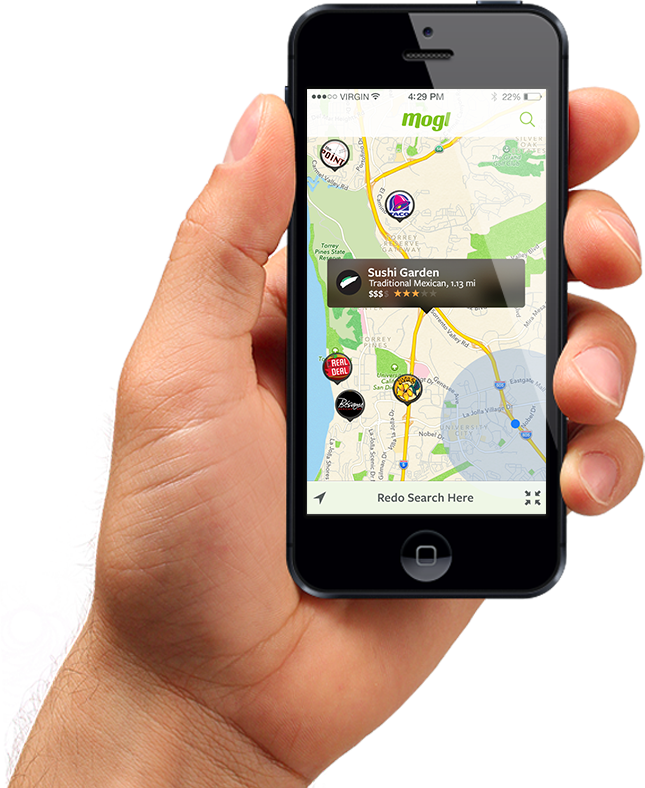 All the Awesomeness of Mogl in the Palm of your hand. Enter your phone number and we'll send you the link to download. Browse beautiful photos of all the Mogl spots nearby. You can filter by category, distance from you, open now etc. Bookmark your favorite venues for easy access. Get quick and easy access to how much you've donated, how much of that sweet sweet cash-back you've earned, Jackpots you've won and your favorite spots. You can also adjust all your setting including adding credit and debit cards and changing payment preferences. Have a little friendly competition against your friends to see who can donate the most. When you compete against your friends to help out everyone wins. Follow along as you, your friends and other Moglers work together to fight hunger in your city. Compete with other Moglers to be one of the top 3 spenders at your favorite restaurants each month. If you succeed a cash jackpot awaits.